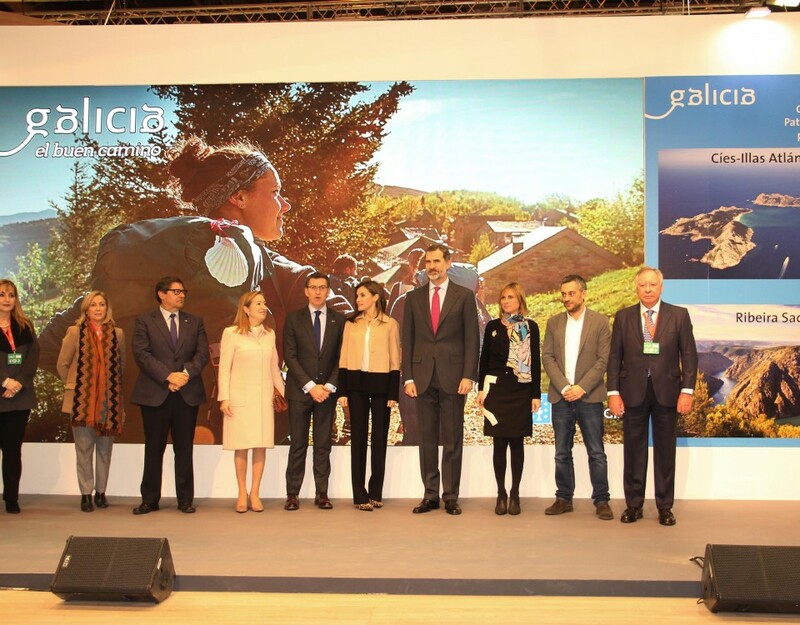 Galicia Destino Familiar, Galicia MICE, Galicia Destino Activo, Enoturismo Galicia and Galicia Friendly make up the offer in which the entity that groups 95% of the Galician tourism sector works. 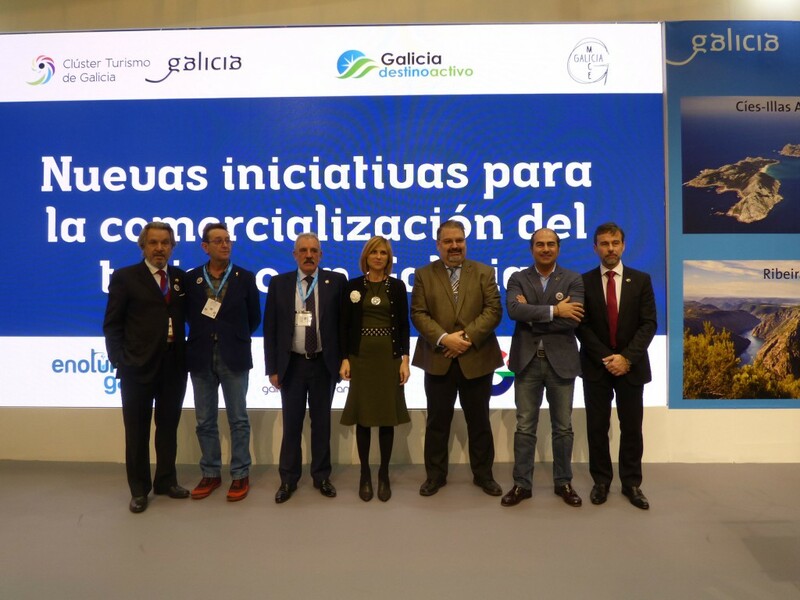 Conceived with the aim of improving the marketing and specialisation of Destino Galicia, the Galician Tourism Cluster presented this morning the projects in which it works, promoted within the framework of the annual competition of ideas launched by the Galician Tourism Cluster among its partners. Oenotourism Galicia, Galicia Destino Familiar, Galicia Friendly, Galicia MICE and Galicia Destino Activo were the subject of one of the presentations in Fitur’s last professional day. 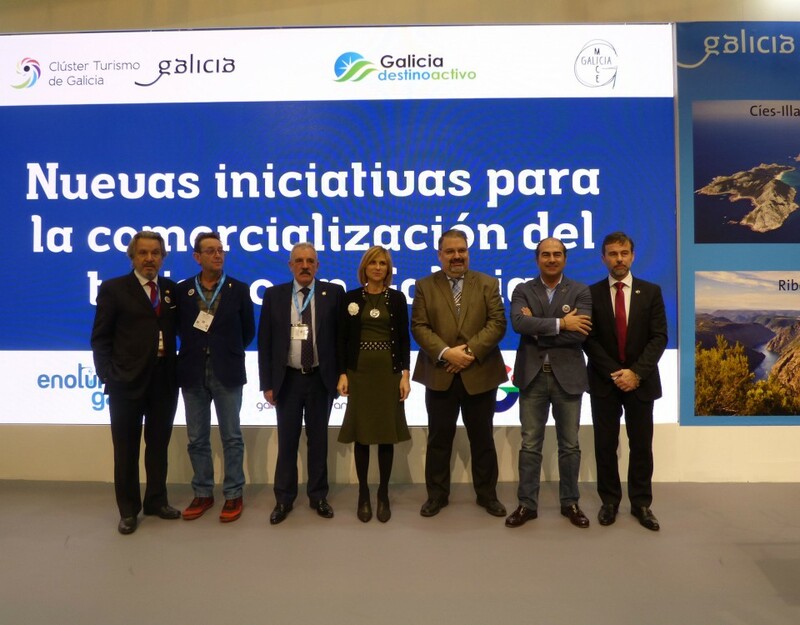 Under the title “New initiatives for the commercialisation of tourism in Galicia”, the CTG approached the professional sector that is meeting in Madrid the proposals in which it is working hand in hand with the sector and the public administration to improve the Galician tourism offer. 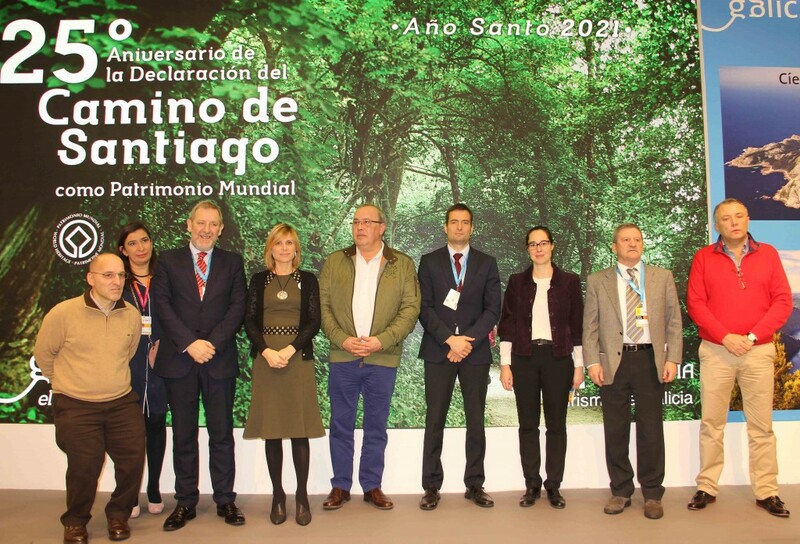 And he did so by the hand of the director of Tourism of Galicia, Nava Castro and the president of the Cluster, Francisco Gonzalez, who stressed that the aim of promoting greater specialization of the Galician tourism offer. 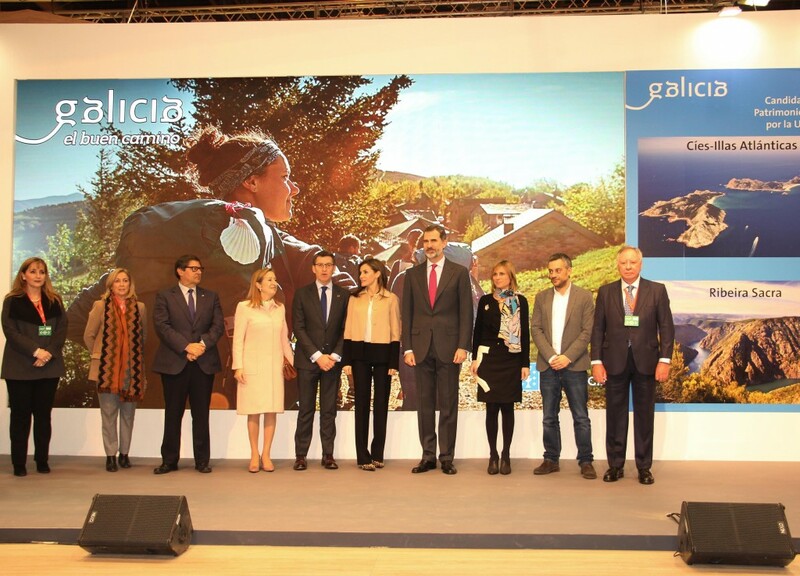 We have worked hand in hand with the administration and partners in the development of new ways of marketing the Galician tourist offer in which innovation, differentiation and, of course, the quality that already distinguishes our sector, currently a leader in the number of Quality Q certifications,”said the president of the CTG. 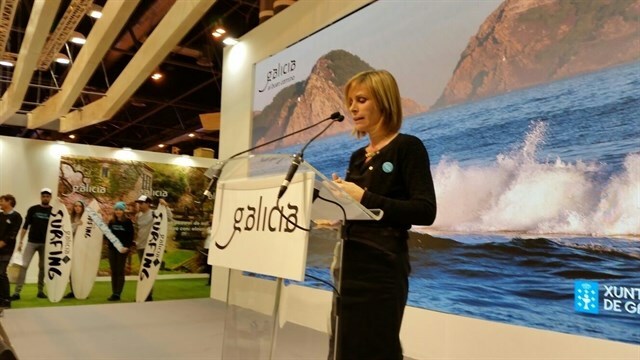 For her part, the director of Tourism of Galicia, Nava Castro, stressed the importance of a real public-private collaboration that is bearing these fruits, creating tourism products that allow seasonalization and differentiation of the Galician destination. All the products or stamps presented have as a common link the use of new technologies, the implementation of online marketing tools as well as a high degree of competitive vigilance and use of big data that allow us to build new forms of marketing, with a high degree of specialization and adaptation to each market segment and with the added value of loyalty,”that allow us to consolidate the growth we have experienced”. 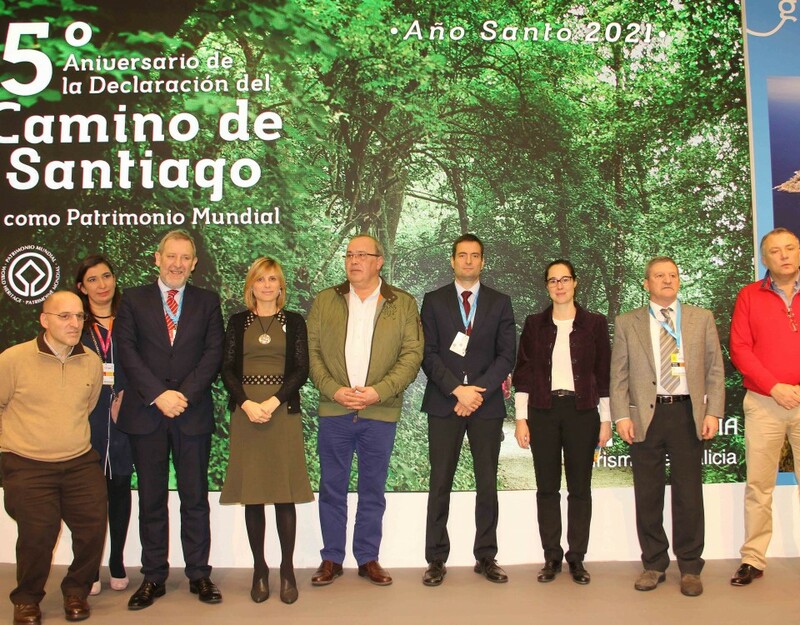 All this with the aim of promoting a tourism of high added value that allows us greater differentiation and better marketing of a sized and modern, efficient and adapted to the current needs of sustainability and accessibility that a future sector demands,”explained Fracisco Gonzalez. Galicia is working on the horizon of the next Xacobeo to become a sustainable, diversified, accessible and quality destination.